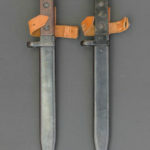 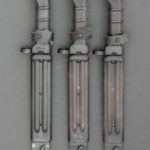 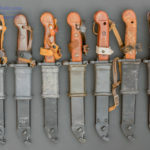 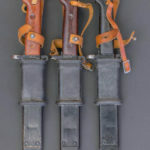 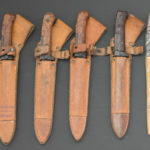 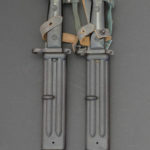 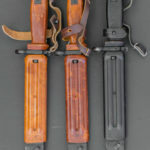 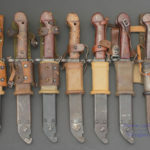 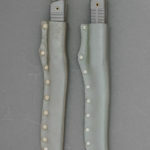 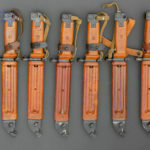 On these pages, you can find the collection of AK and related bayonets. 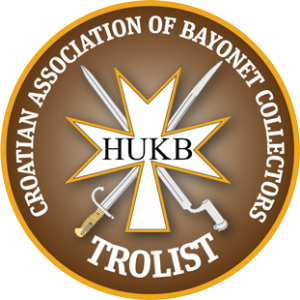 I will publish only bayonets from my collection. 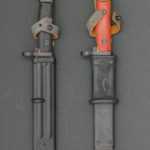 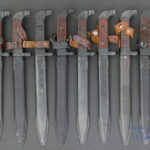 As I put different variants of the same bayonet it does not mean that there are no other variants, it just means that I chose few to show them on this page. 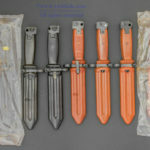 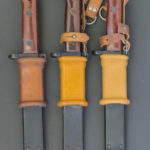 Bayonets are sorted by countries. 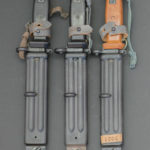 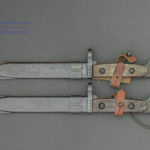 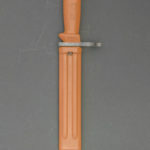 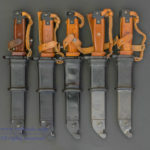 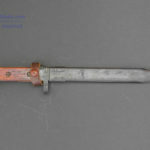 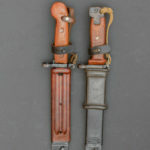 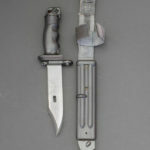 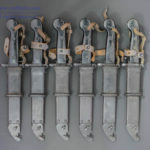 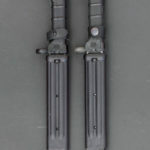 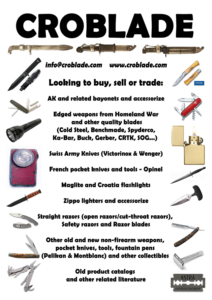 Non-AK or non-related to AK bayonets will be published in Legendary Blades and Homeland War Blades sections. 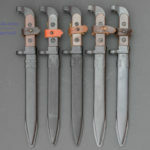 If I publish some non-AK or non-related to AK bayonets in Bayonets section they will be grouped by general name, not by country. 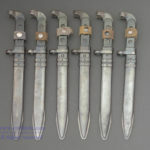 Sorry for the poor photos, but these photos on Bayonet pages are from my archive and were not made for publishing on web site. 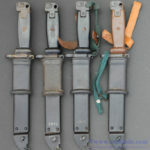 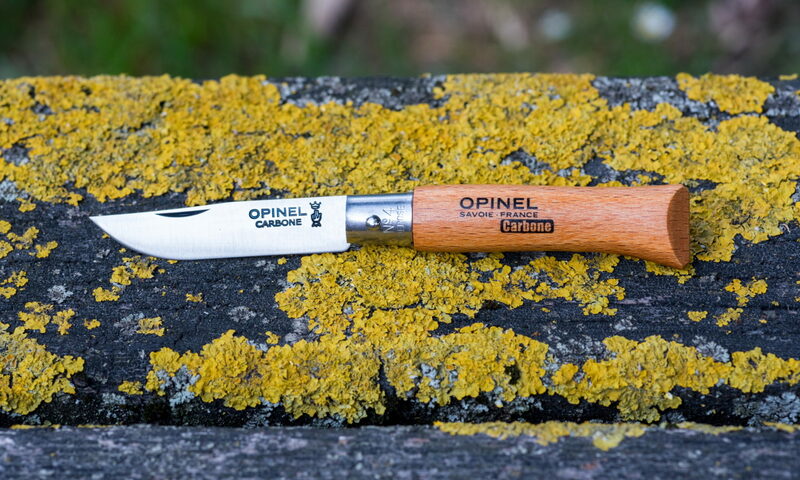 It was the compromise between publishing photos now or waiting a long time to take new photos.